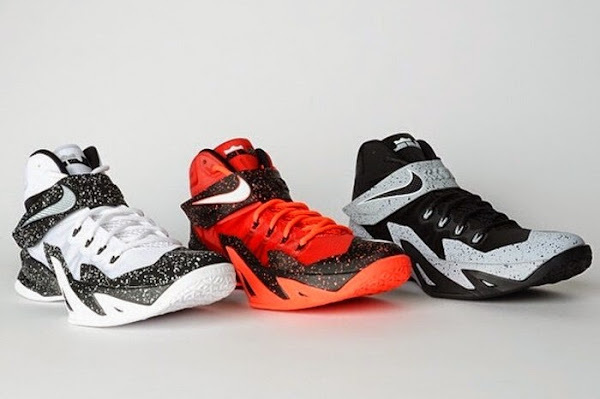 A three pack of Premium Nike Zoom Soldier 8’s are available now at Foot Locker stores around the country in three new colorways. 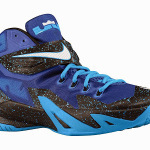 The Premium Soldier is covered in speckles from the midsole to the strap to the toe box and features Nike’s Hyperfuse technology around the shoe’s upper. 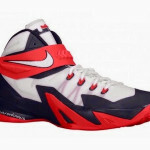 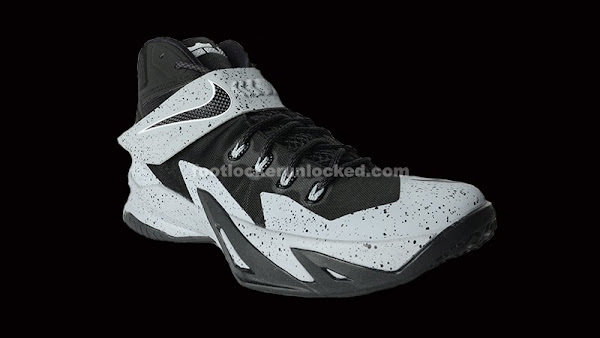 LeBron and Nike branding can be found on the tongue and strap, respectively. 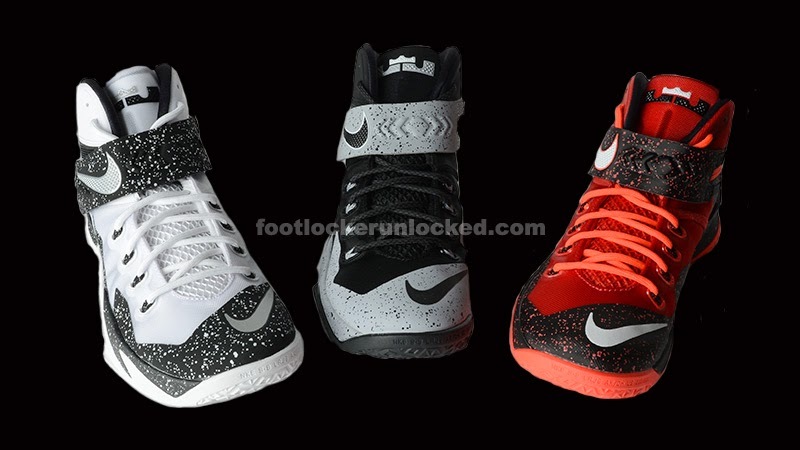 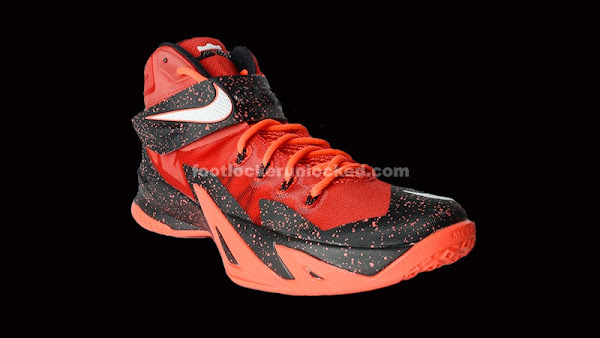 Each of the three colorways of LeBron’s Soldier line runs for $140… a $10 bump over the regular version. 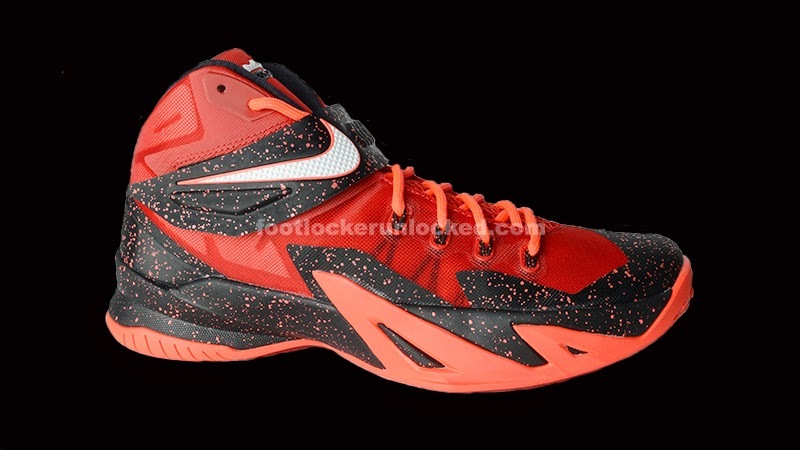 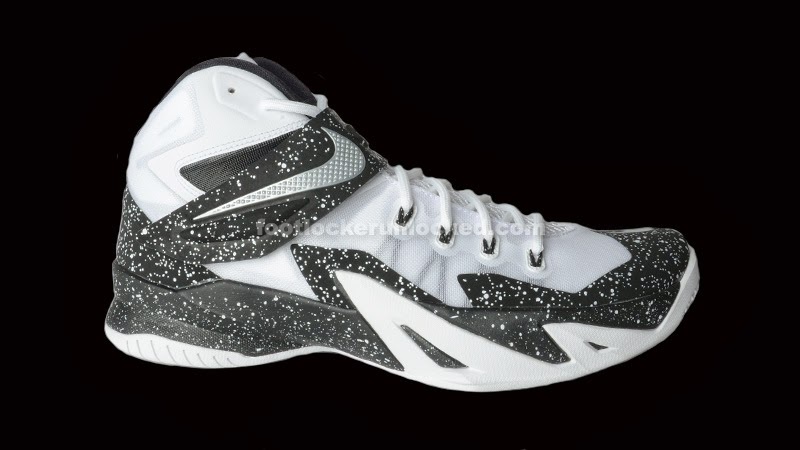 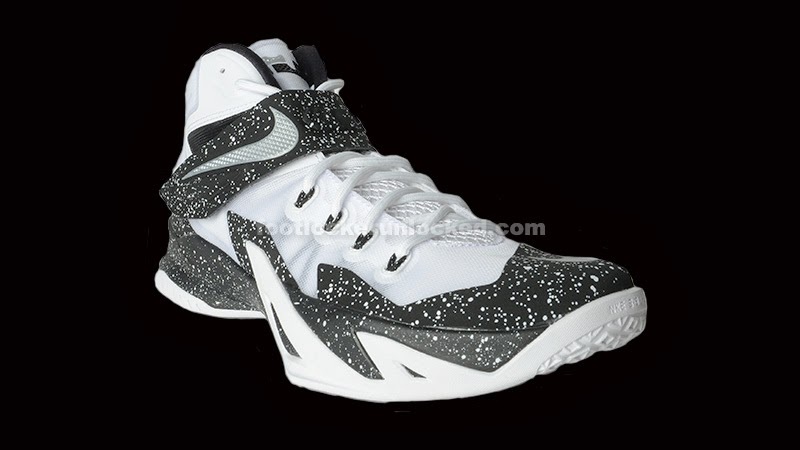 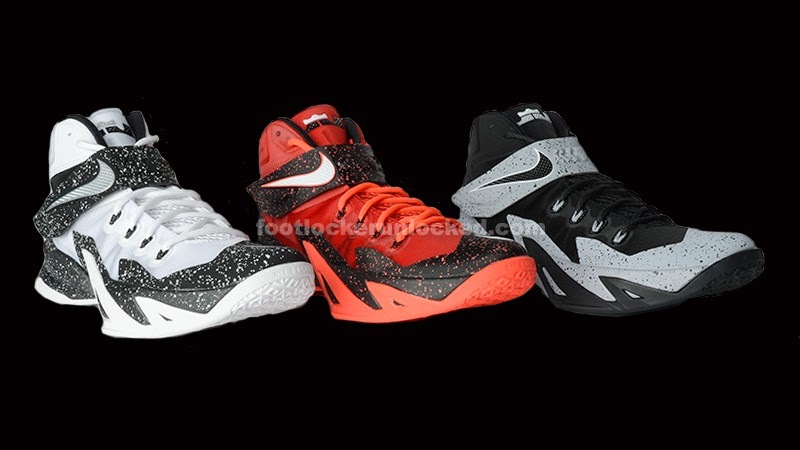 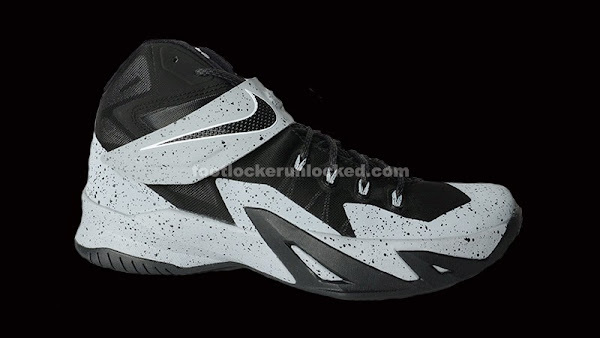 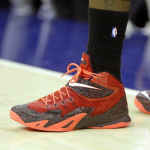 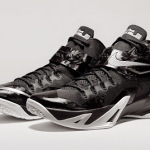 Check out the photos of the Zoom Soldier VIII Premium Player Pack below.